As you stroll down Louisville's historic Main Street, don't miss the Louisville Slugger Walk of Fame. This artful extension of Louisville Slugger Museum & Factory takes the museum onto the sidewalks of the city. 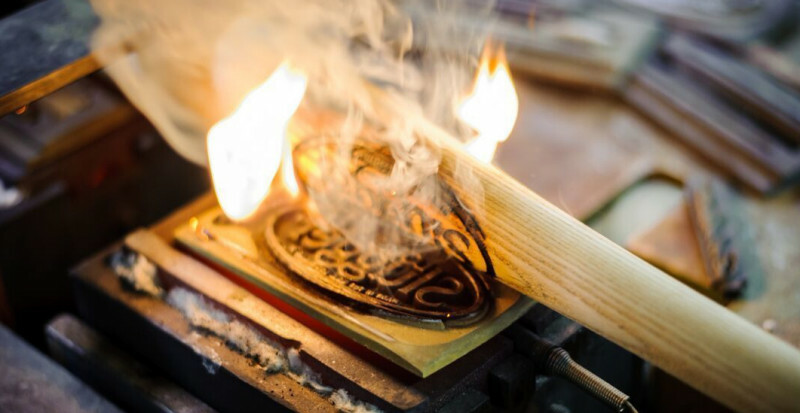 Players inducted into the Louisville Slugger Walk of Fame are enshrined with a bronze caste of the Louisville Slugger model bat they used, and a bronze home plate with highlights of their career. And what careers! These players rank among the greatest ever to grip a bat. 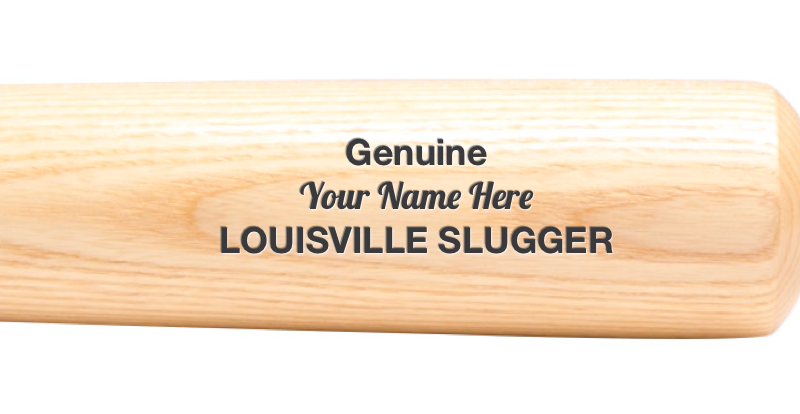 All were under contract with Louisville Slugger. 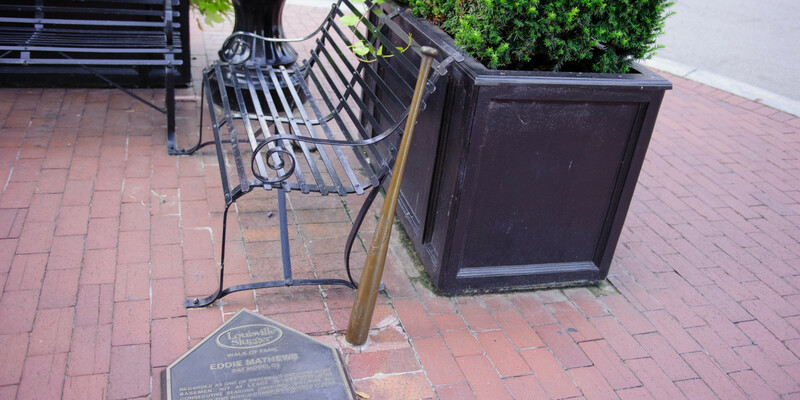 Stretching one mile from The Big Bat in front of our museum on West Main to Louisville Slugger Field on East Main, you’ll enjoy discovering the Louisville Slugger Walk of Fame. To download a printable PDF version of the Walk of Fame's trifold brochure including a map of each honoree's location, click here.